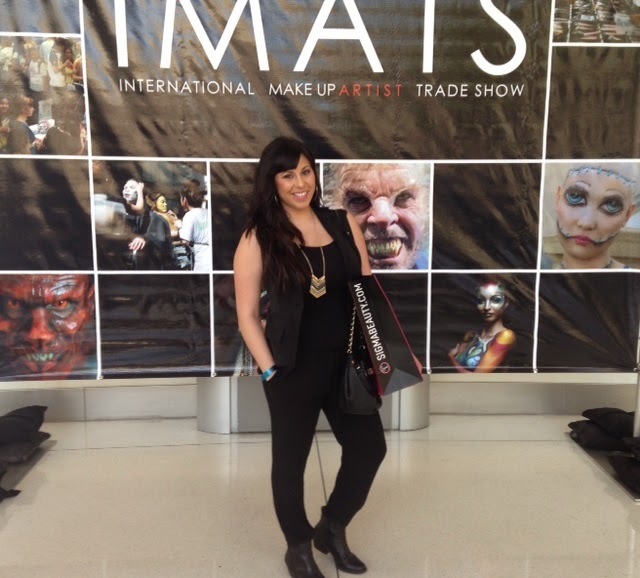 IMATS 2015 - "I Woke Up Like This"
I squeal with excitement to share that I finally attended my first ever IMATS show in Pasadena, California this year. The thrill ran through my veins like a girl poked with an IV made up of adrenaline and pink glitter sugar water. Silly me didn't think at the time to attend the show as a beauty editor. No, instead I chose to make my first experience as simple as pie, and walk the blue colored carpet as plain ol'....er, who are we kidding, I walked as sassy, dolled up, we wear pink on Wednesdays, me! I attended the two day event, two because I don't have a pro-card (yet), from the mid-morning until mid-afternoon, and let me tell you, I was thrilled beyond my little heart's wildest dreams. From ghouls to goblins, fairies, to YouTube sensations, celebrity makeup artist to self-created makeup personalities, to the girl-and-guy next door who loves makeup, it was a jam-packed event. Angels sing: Aaaaaaahhhhhhhhhhhlllealuia..... alleluia.. Ok, not quite, but to me, I could of sworn I saw the doors glisten as I walked through the entrance of the Pasadena Convention Center. What a roar of chatter you heard the moment you stepped foot through the lobby. People, everywhere, and not just women. No sir-re-Bob, there were plenty of men there as well, fellas. 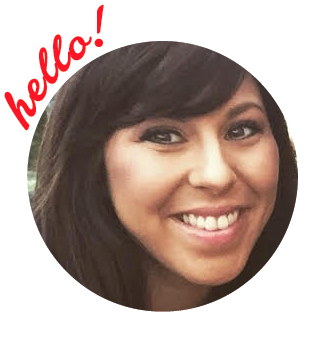 In fact, some of you may even know award-winning body painter and photographer Vargas. His work has appeared in international galleries, MTV and runway fashion shows. He was incredibly sweet and humble. His model on the other hand was smoldering and brave. Yowzer! I, was so amused by the way people could design costumes through some simple paint and glitter. I was more than just impressed, I couldn't blink. I swear this last girl found me staring at her for what probably felt like several minutes until I uttered, "can I take a picture?" She was so sweet and quickly dropped what she was doing to pose for me. The picture itself doesn't do this look any justice, but up close she looked like the sweetest fairy full of pixie dust. It was so stunning to see up close. Sigh. The day was starting to wind down and I was just about ready to go home, but not before taking a quick selfie. The dudes in the back were part of the deal, they just didn't know it. Success! All jazzed from the previous day, I was ready to go for round two. It was a beautiful Sunday and although the ladies working the booths the day before stated, 'day two would be quieter,' I beg to differ. I think it was even more crowded than Saturday. Holy Moly was there more sightings of makeup artist, models, TV personalities and aisles upon aisles of major foot traffic. And then, the rows of people parted. Could it be? There she was just standing there waiting to smile for a picture and talk to all sorts of people oohing and ahhing to meet her, Ve Neill, the three Oscars, two Emmys, four Saturn Awards, celebrity makeup artist just hanging out. Her posture was delicate but ever so relaxed. Her smile came and went as she chatted with strangers while they swooned over her work in films such Star Trek, Beetlejuice, How the Grinch Stole Christmas and the Hunger Games, to name a small few. And, who could forget her current role as a judge on the Syfy network's makeup effects show, Face Off. Okay, whatever, she's not a big deal to you, but I was intrigued to meet her and chat her up about flowers and how the sky was relatively cobalt blue that day. She was quirky and nice. I shook her hand, she called me "dear," and we snapped a photo of ourselves for memories sake, as we had now become life-long friends. I finished off the day, snapping a few more charitable photos with odd ball creatures. 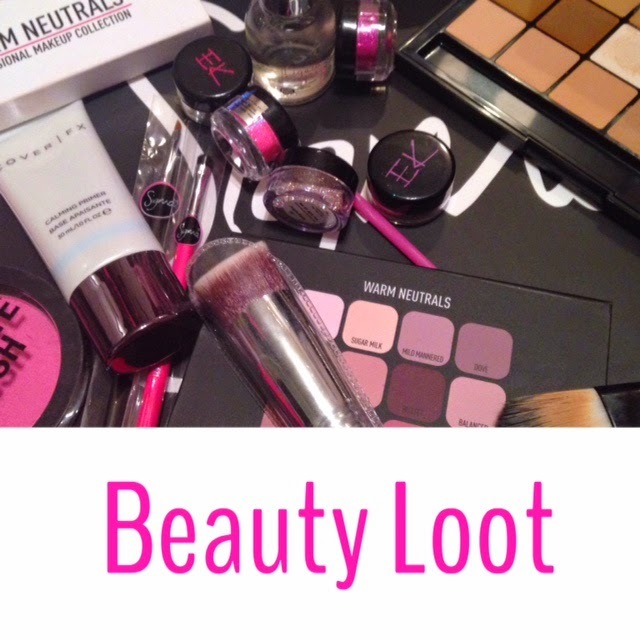 And wrapped up my day with a delicious bag of beauty loot. "What did I buy," you ask? ...and a few other mini treats. I was good. I didn't over indulge.